Innovation Showcase 2017 Come See Our Latest and Greatest! 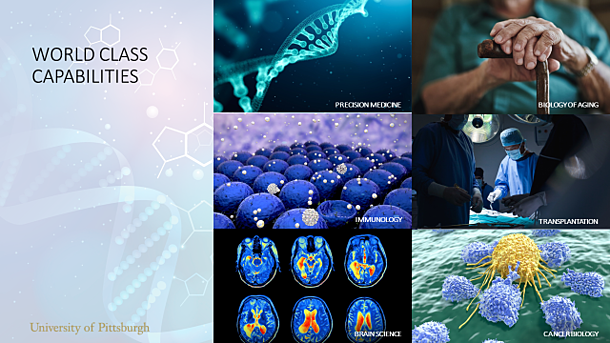 Pitt innovators have broken the patent record two years in a row. Pitt advanced into the top third of the Top 100 Worldwide Universities Granted U.S. Utility Patents Ranking for 2016, topping Duke University, Yale University and other top research institutions. come and explore some of the latest innovations at the Innovation Showcase! Click HERE to be learn about the 2018 Innovation Showcase. Entrepreneurs, investors, start-up enthusiasts, faculty, students, economic development leaders, or anyone interested in the availability of new technologies and the growing local start up community are invited to attend! The event will kick off Science 2018, details to be announced. Check back for more exciting updates regarding our 2018 Innovation Showcase participants. 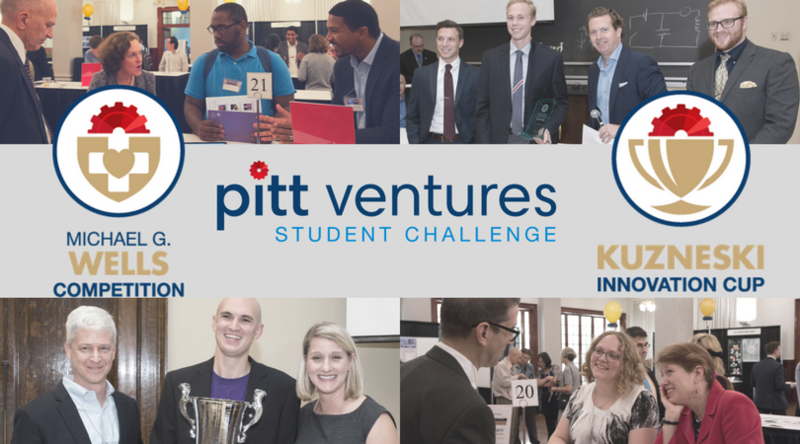 Celebrate with us as we award a over $60K to Pitt Innovators! *You must be 21 or over to have a Wigle Whiskey cocktail.